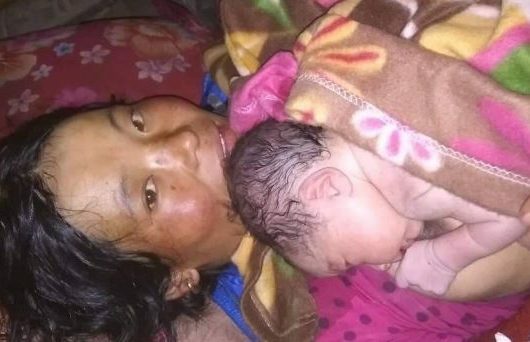 When 20-year-old Sara first learned that she was pregnant, she imagined herself the happiest woman in her village, province or maybe even the world! She had no way of knowing that things would not go according to plan. Sara had been advised by other relatives that giving birth in a clinic was expensive. Affording the medicines and delivery supplies would be difficult for her husband, Shakor – a farmer with seasonal work nine months of the year. It was dark and approaching midnight when Sara went into labour. Shakor ran to call Hamila, who arrived and asked for clean clothes, thread and a razor blade. Sara, in the first stages of a difficult delivery, was covered in sweat, her cries breaking the silence of the night. Family and friends gathered at the house, anxious for the joyful sound of a baby’s cry or a message of congratulations from Hamila. With the pale light of the rising sun, Sara’s cries grew weaker and weaker. No one could shake the feeling that something was wrong. Hamila stepped out of the delivery room and hesitated before meeting the eyes of Shakor and his mother. 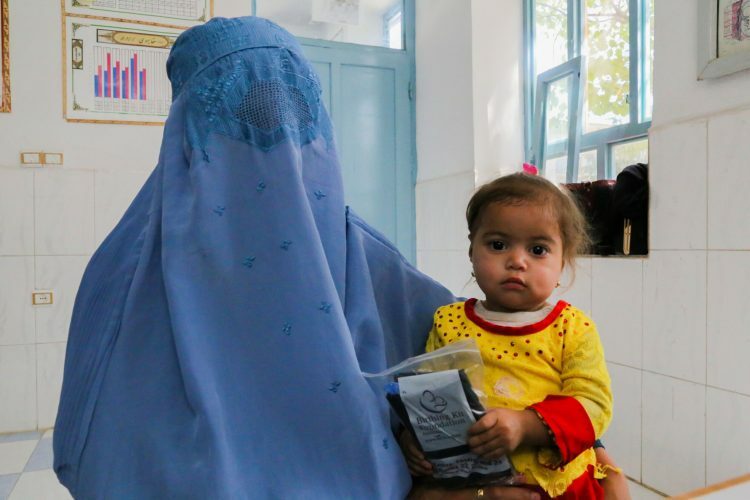 “The baby is too large and the mother is bleeding,” she said, “I can’t help [her] anymore.” Worried and exhausted, Halima told the family that Sara needed to find a clinic immediately. Shakor, at a loss, didn’t know what he should do. With no vehicle and little money at home his mind went blank. Fortunately, his brother took action and ran to the neighbour’s house to borrow their car. They lifted Sara into the car and left in a rush for the nearest clinic. On the way, many thoughts entered Shakor’s mind. What if no one was at the clinic, and what if he couldn’t afford to buy the necessary delivery supplies? What if he lost both the baby and Sara? As soon as they reached the clinic, Sara was taken to the delivery room where the midwife quickly got to work. “When I examined Sara,” she says, “I saw that the baby was a little large so I took the necessary steps to minimise harm.” Her training allowed her to do what the Traditional Birth Attendant (TBA) could not. After the final hour of delivery, hearing the baby’s cry was the most beautiful sound Sara and Shakor could imagine. Both mother and child had made it through the delivery safely. They named the baby Shokofa, which means blossom in Dari. The success of deliveries such as Sara’s depend in large part on the availability of clean birthing kits donated generously by Birthing Kit Foundation Australia. Sara’s midwife recalls that because birthing kits were stocked in the clinic, it wasn’t necessary to ask Shakor to buy delivery supplies. In addition to the financial burden for the family, this would have delayed Sara’s delivery during a crucial time. “I will never forget my first pregnancy. It was very difficult. After delivery, both my baby and myself had a fever for three days because the TBA hadn’t used gloves,” Sara remembers. “I had to stay in hospital for two days and my baby for one week because [of the] severe fever. The baby had pneumonia and the doctors said he swallowed fluid at birth.” She says that after her second delivery, neither she nor the baby experienced any problems and after six hours they were able to leave the hospital. In Sara’s village, TBAs use a razorblade to cut the umbilical cord and sewing thread to tie it. 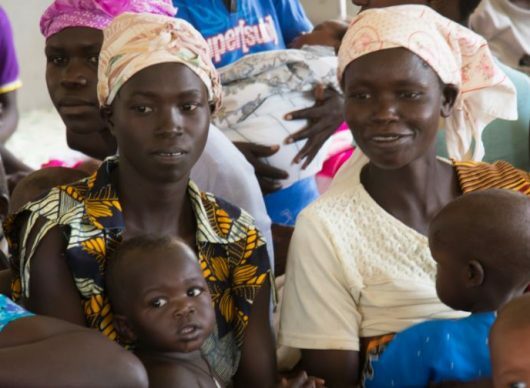 When community health workers began distributing clean birthing kits and educating families on the importance of delivering at a clinic, the community started to question traditional methods. Sara kisses her baby on the cheek and says, “God bless those who donated these kits!” Informed and empowered, Sara now has the tools and knowledge to protect her health and that of her newborn.